In a world based on traditional principles, where solid processes will produce products that meet the needs of your well-developed supply chain, it may seem difficult to focus on creating a digital presence. 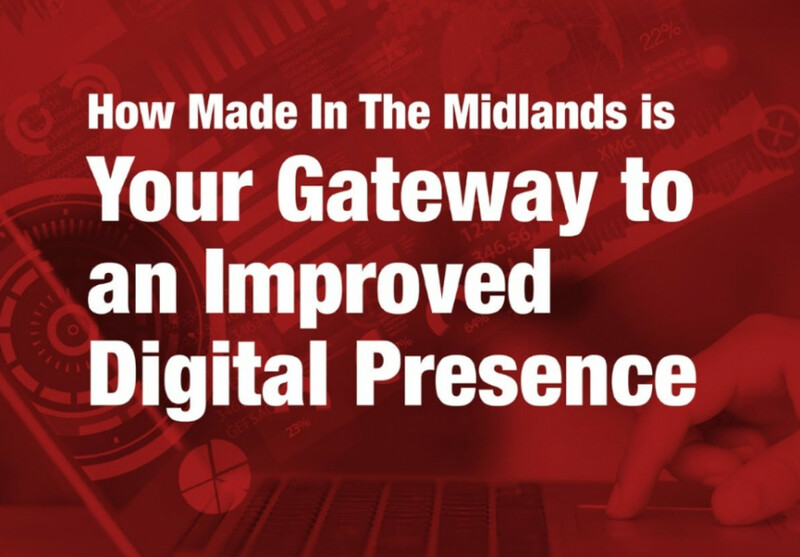 Made in the Midlands have officially released our top 5 tips to improve any manufacturers digital presence. In the digital age, it is clear that any business needs an online presence. It would be near impossible to name one business who doesnt have a website at the very least. Nevertheless, some companies may still believe that their customer base is sat in their order book. However, their competition are scouring online searching for new business opportunities all of the time. If anybody in the 21st century wants to learn anything, then Google has become their best friend. People will be out there searching for (insert your company) to learn more about your products, services and more. New customers wont put in a mass amount of effort to find you though, which is why establishing a bold online presence will give you the competitive edge. Your online presence can be filled with testimonials, portfolios, photo albums all about your business. Your website will put in work, that no human can even compete with. Your presence never sleeps online and it will provide all of the answers regarding your business to new customers. Having a voice on social media also humanises your brand. It allows you to get to know potential customers virtually. If your company isnt currently using social media, you are missing out on a huge opportunity to connect with your peers and target audience.